A handy and convenient way to both store and access toilet paper, the Blomus AREO Twin Toilet Roll Holder is a modern and practical addition to your home. The Blomus range covers many different household items and the AREO accessories are all designed as minimalist and stylish pieces for your bathroom. 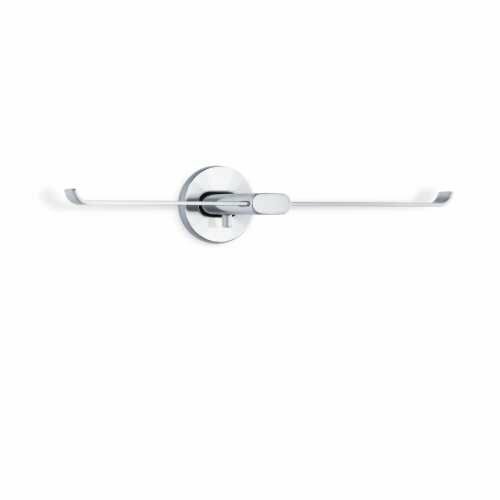 The Blomus AREO Twin Toilet Roll Holder is sleek and modern and has the functionality required for any modern bathroom. 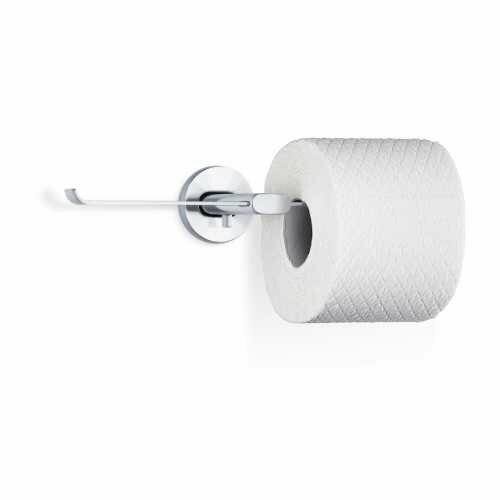 With storage space for two toilet rolls and a simple wall mounting kit you can position the AREO Toilet Roll Holder at your convenience and benefit from the upward turned ends to the holder ensure that the toilet paper supported in place. Whilst you can use the provided screw to affix your wall plate to the wall, it is also possible to use an adhesive. 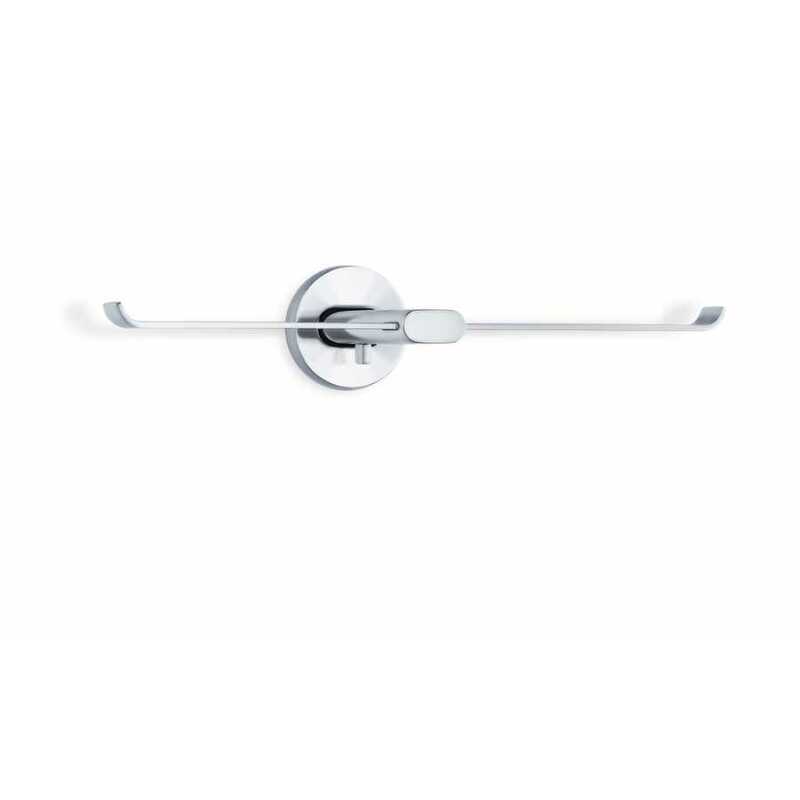 You can choose between a matte and polished stainless steel finish and the Twin Toilet Roll Holder has a length of 28.5cm with a depth of 10.5cm and a wall plate diameter of 5.5cm. If you would like to find out more about Blomus and the other pieces in their collection please visit our dedicated brand page.